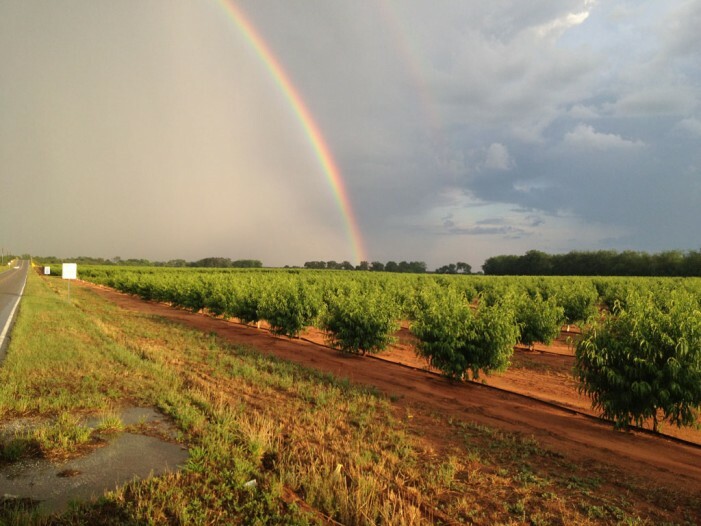 We spotted this double rainbow in Trenton Tuesday evening after a thunderstorm rolled through as we were on the way to pick up the paper from the printer in Aiken. 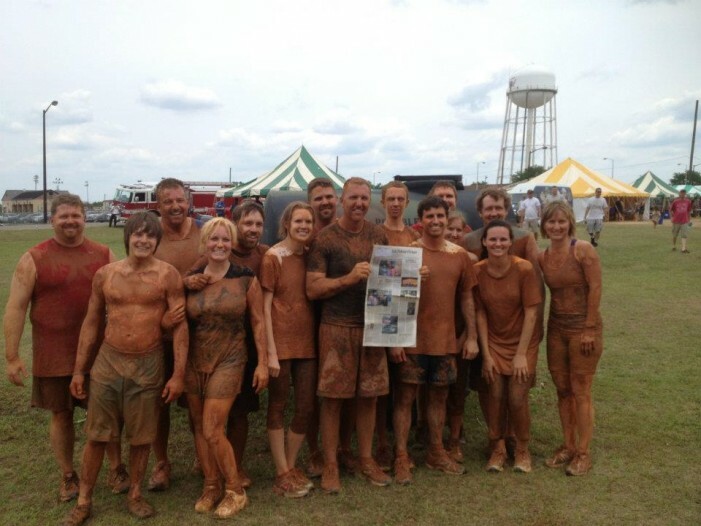 Members from Antioch Baptist Church and a few other local churches competed in the Fort Gordon Marine Mud Challenge on Saturday May 12th. They compromised three five person teams, Team Edgefield, Bobby’s Vegan Buddies and The Religious Mudders.